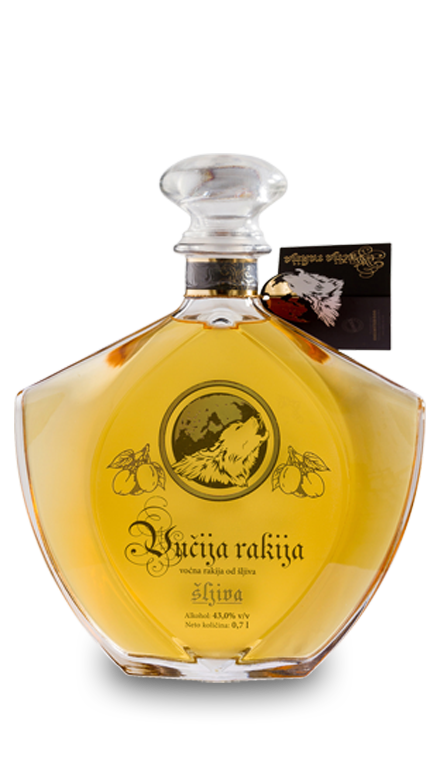 Plum brandy slivovitz with nice golden yellow colour, aged in oak barrel. 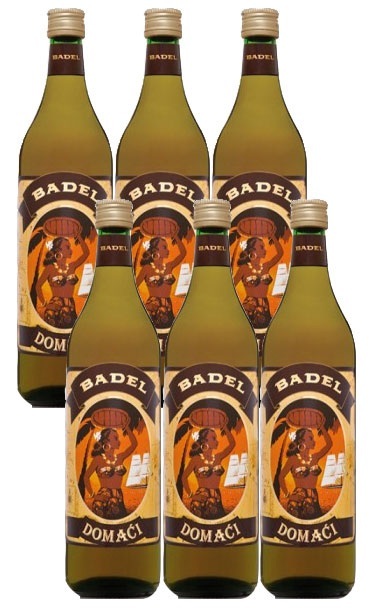 Recognizable in a specific smell and taste. 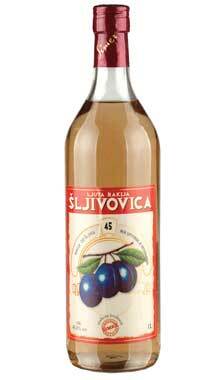 Supreme quality Slivovitz plum brandy from Western Serbia aged for 5 years in oak barrels. 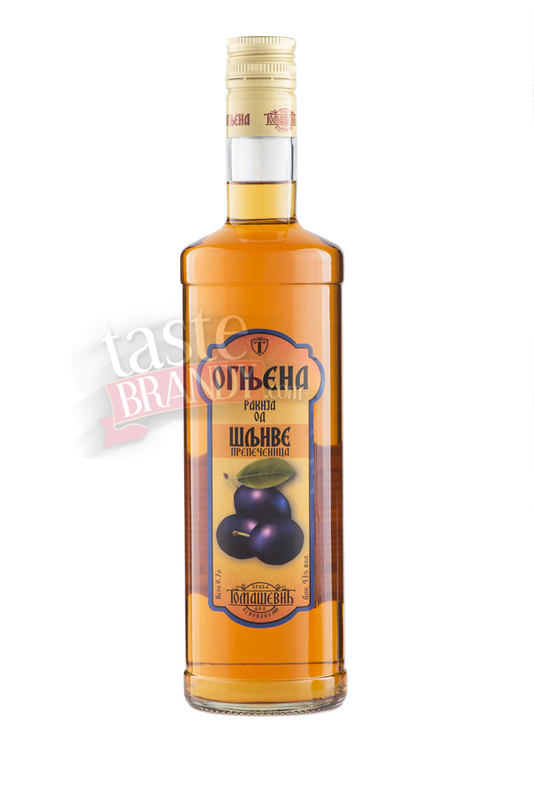 Plum Juniper Brandy is one of the most popular Serbian brandies prepared as perfect natural mix of plum brandy and juniper berries. 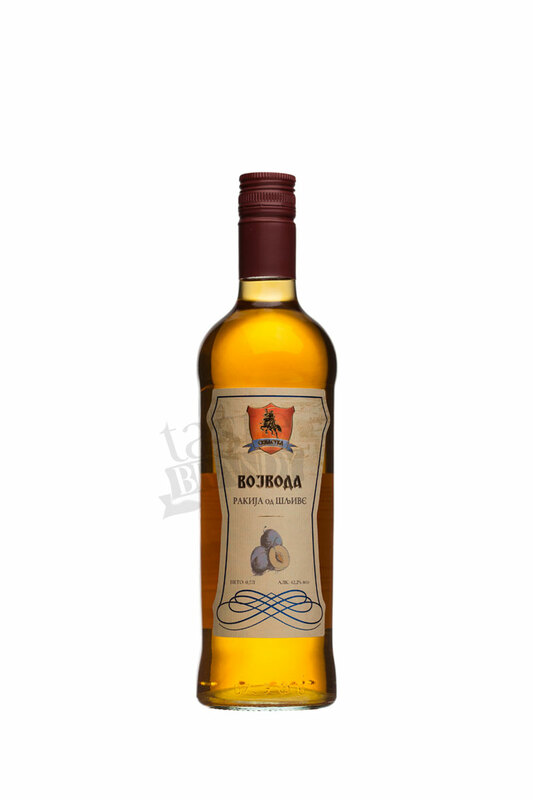 Excellent plum brandy, clear yellow color, characteristic odor and taste of Serbian plum. 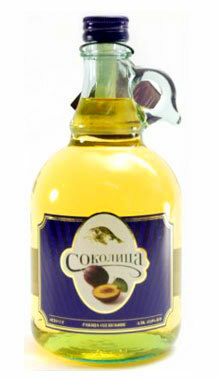 Milder slivovitz with nice yellow colour. 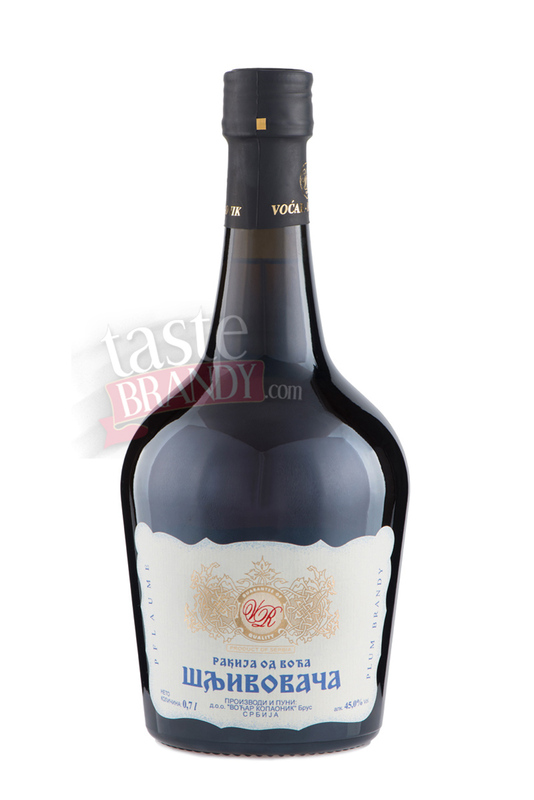 The bottle contains a cross made of oak, which was used to aged the brandy. 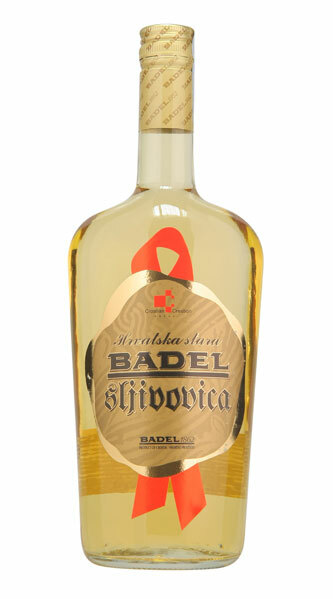 Milder slivovitz with nice yellow colour, redistilled in traditional way and aged in oak barrel. 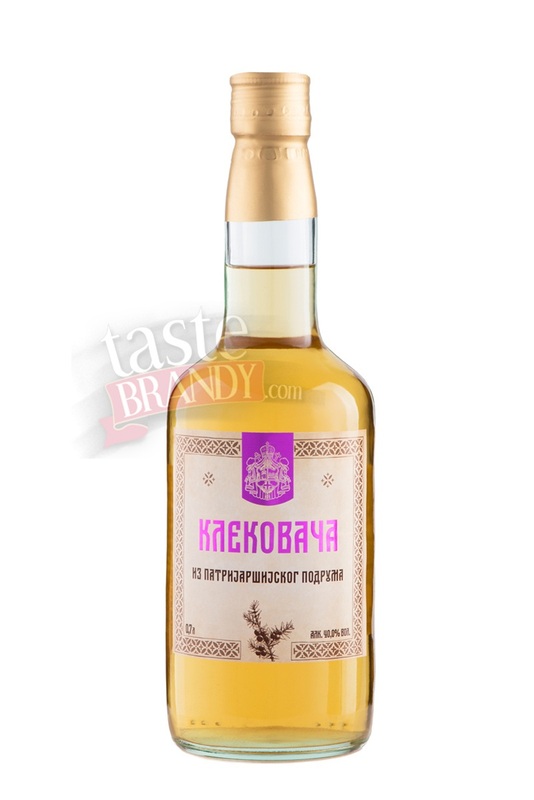 Plum Brandy Patriarchy is a light yellow brandy, very potable and balanced with mildly developed plum aroma. 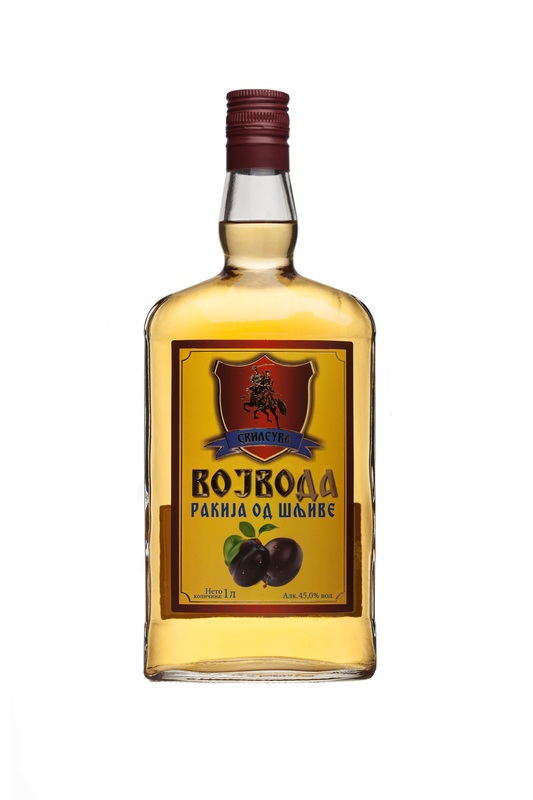 Plum is one of recognizable Serbian trademarks, while plum brandy could be considered as Serbian national drink. 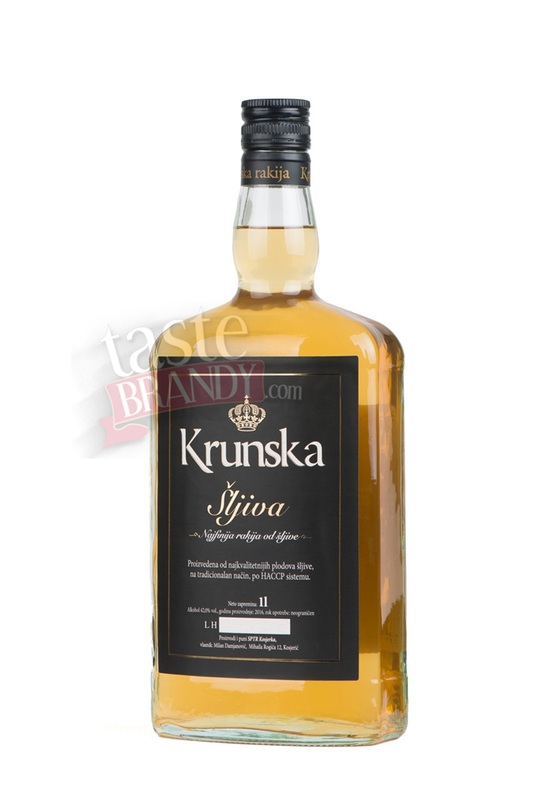 Double - distilled brandy of ripe, unpolluted plum. 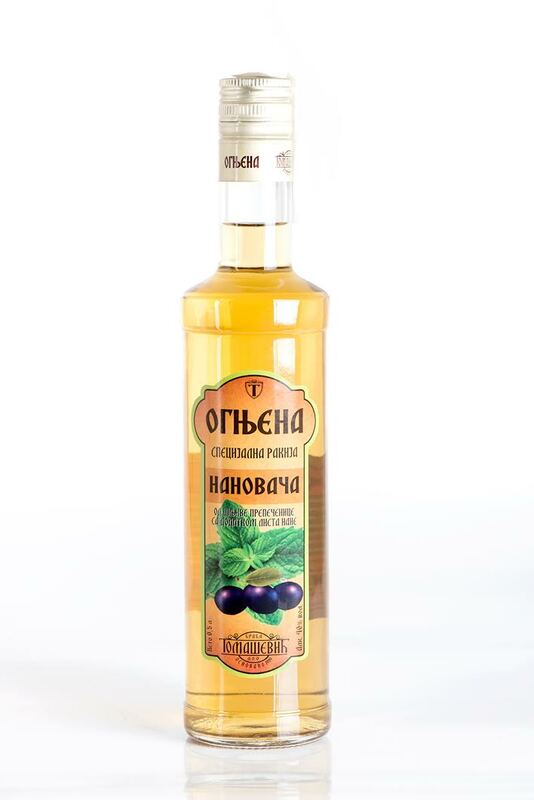 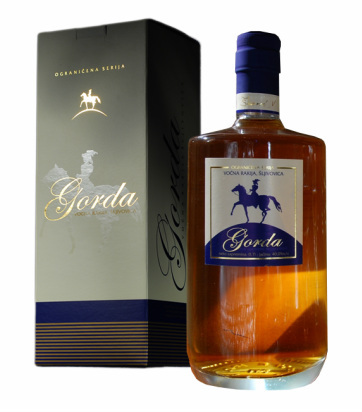 Pure fruit brandy of specific aroma and taste. 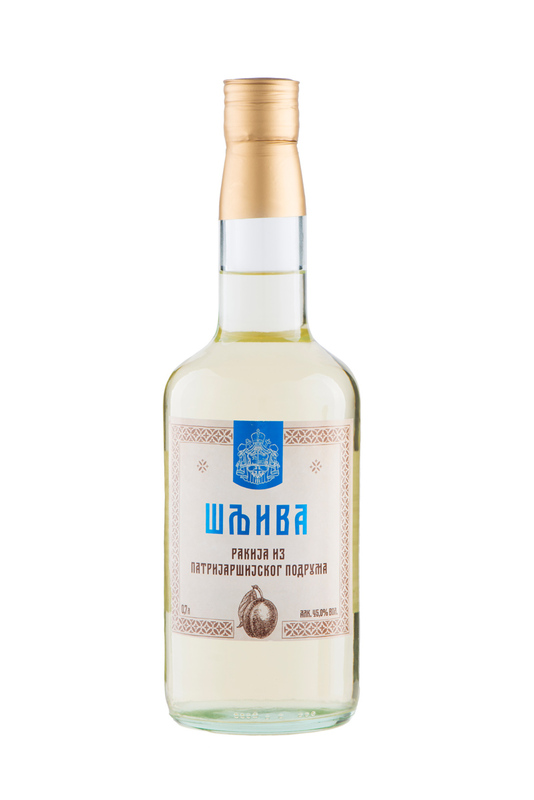 Golden yellow Plum brandy distilled from ripe plums of rich aroma containing lots of sugar, low level of acids. 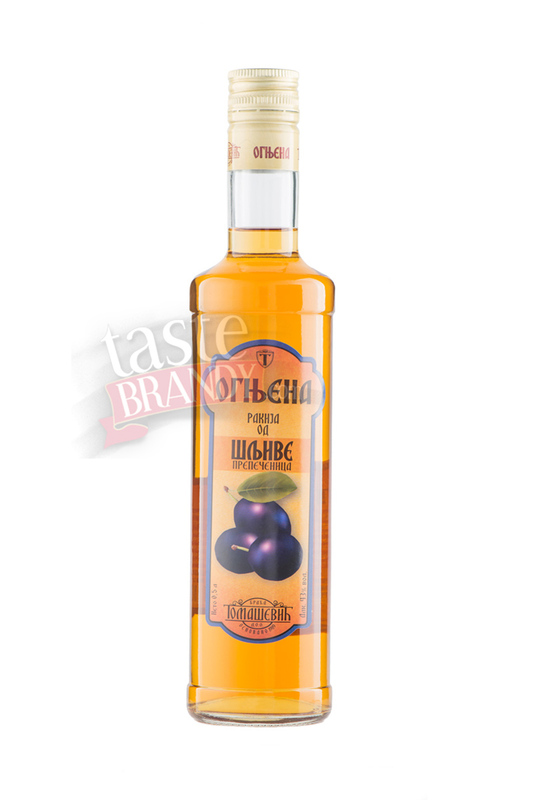 Plum Brandy Crown has golden colour, fullness and strength, while oak barrels provide unique taste of homemade brandy. 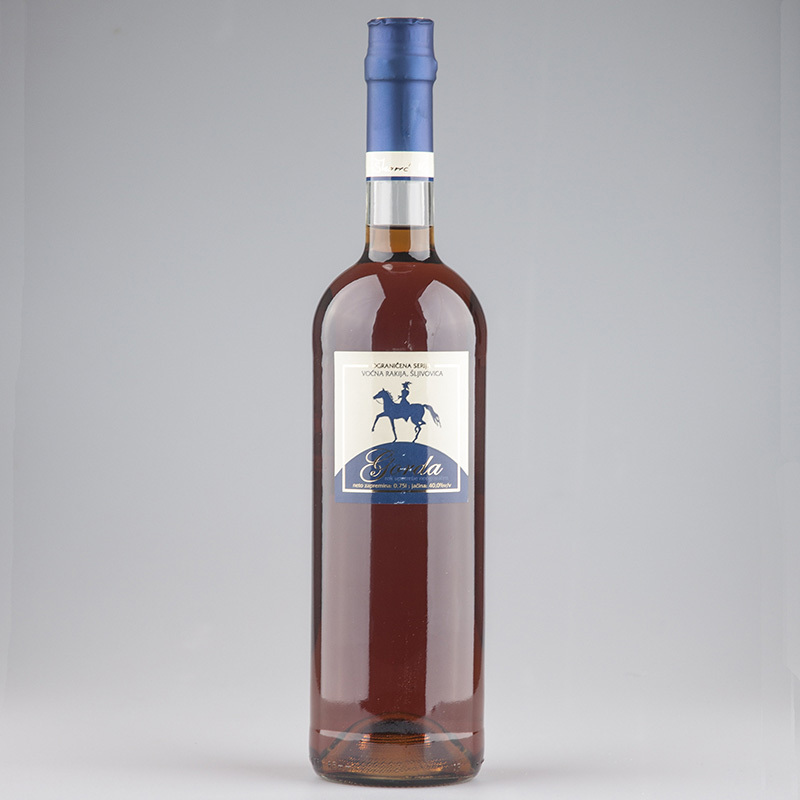 Plum brandy slivovitz with nice colour, redistilled in traditional way and aged in oak barrel.